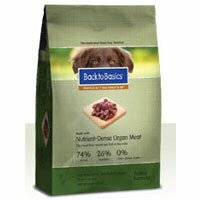 At Back to Basics, every one of the ingredients we use contributes to the health and well-being of every dog. That's why we made a wet food that doesn't include grains, and always include real organ meat, which is what dogs would instinctively choose to eat in the wild. 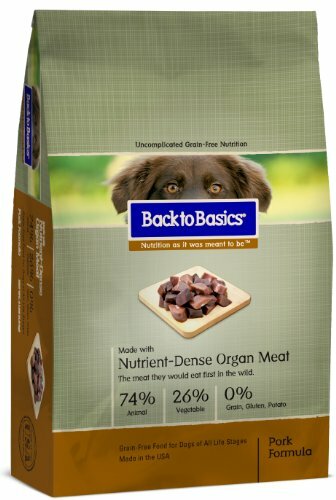 At Back to Basics, every one of the ingredients we use contributes to the health and well-being of every dog. That's why we start with real organ meat, which is what dogs would instinctively choose to eat in the wild. It's nutrient dense and rich in key vitamins. And dogs just naturally love the taste of organ meat. 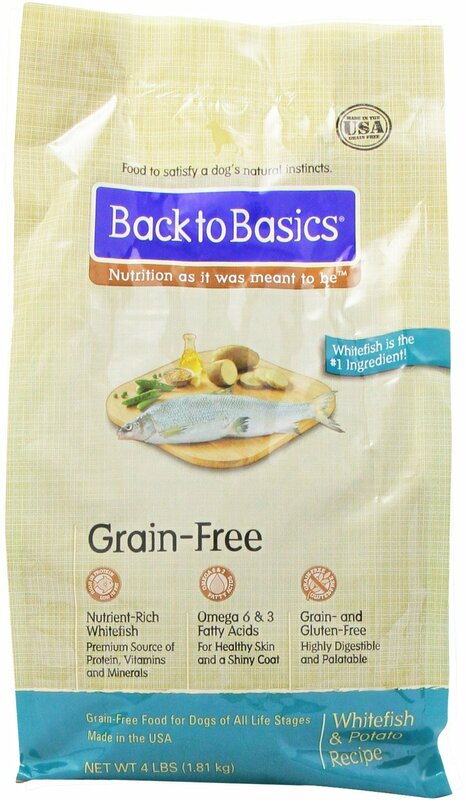 At Back to Basics, every one of the ingredients we use contributes to the health and well-being of every dog. 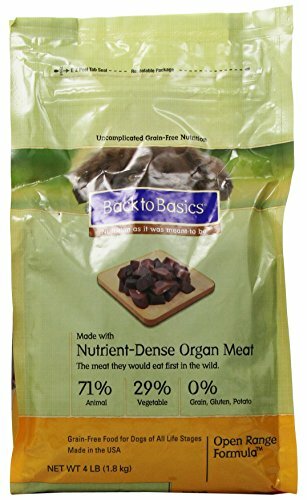 That's why we never include grains, and always include real organ meat, which is what dogs would instinctively choose to eat in the wild. It's nutrient dense and rich in key vitamins. And dogs just naturally love the taste of organ meat. Over time, some dogs may develop food sensitivities to more commonly used protein sources and grains. 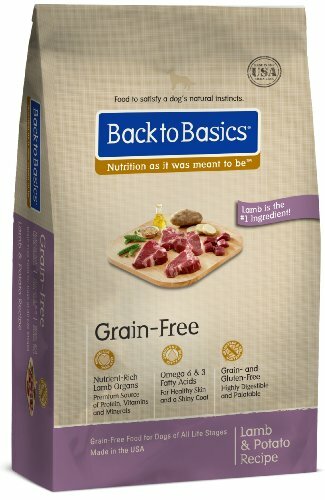 That's why we think Back to Basics is the best grain-free food for dogs with allergies. 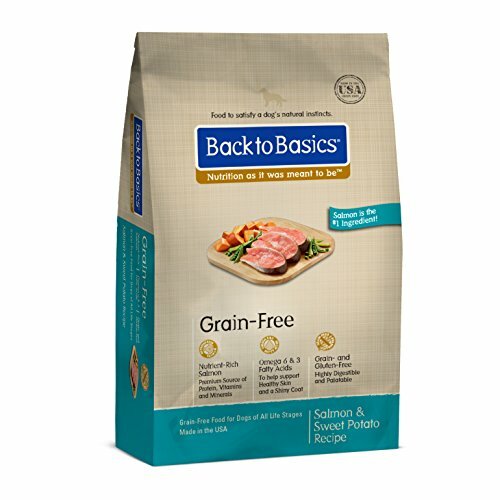 Each of our all-natural Grain Free recipes starts with less commonly used proteins, like lamb, turkey or salmon. And because they're grain- and gluten-free, they're sure to satisfy your dog's natural instincts. 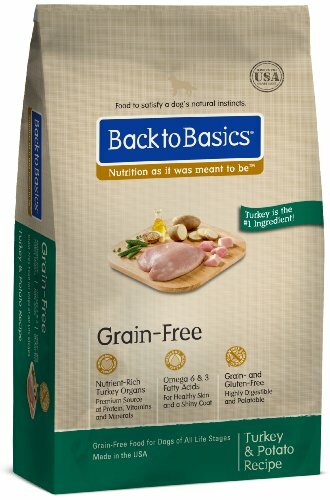 The hunt is finally over as Back to Basics brings you the next evolution in grain free nutrition. 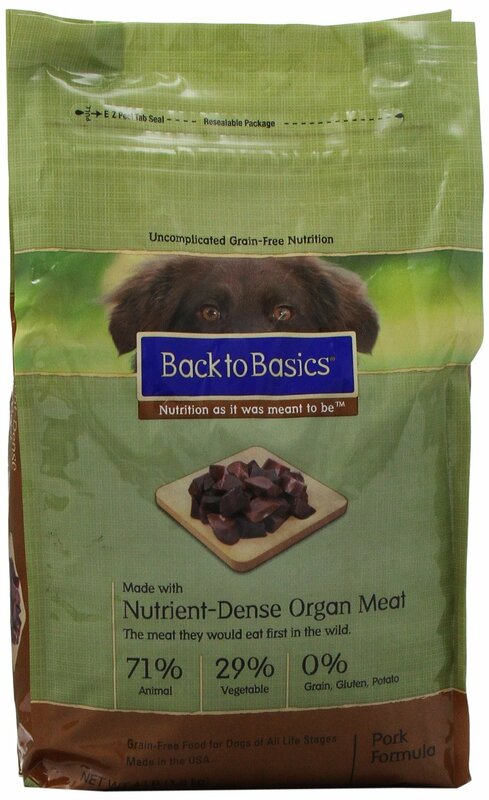 Starting with real organ meat, like livers and hearts as the first ingredient, this formula provides a nutrient-dense and palatable food that meets your dogs nutritional needs and adds a rich flavor that your dog will love. 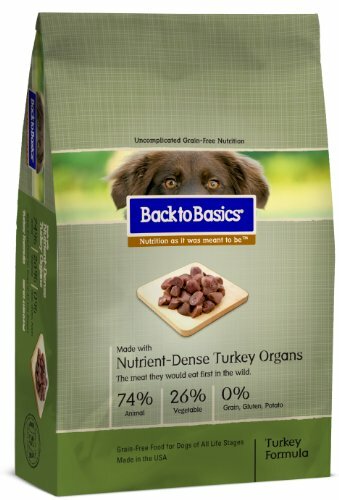 Back to Basics Grain Free Turkey Formula Dry Dog Food is formulated to provide your dog with nutrition as close to what nature would in the wild, while also giving him a complete and balanced meal. 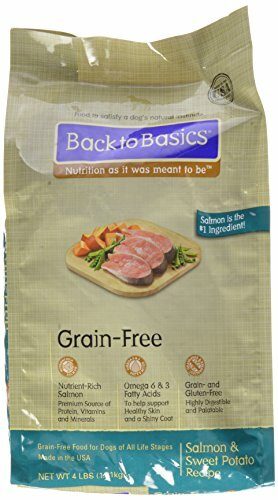 Grain free, gluten free and potato free, Back to Basics Grain Free Turkey Formula Dry Dog Food is made of 74% animal and 26% vegetable - a combination that provides the right amount of protein, highly digestible fats, and plant-based proteins from nature. A great alternative for those who don't have time or don't want to feed raw food, but still want all of the nutritional benefits. This next generation of food is Made in the USA by a family owned and operated company with excellence in safety and environmental sustainability, so you can feel confident in choosing this food for your dog and yourself.